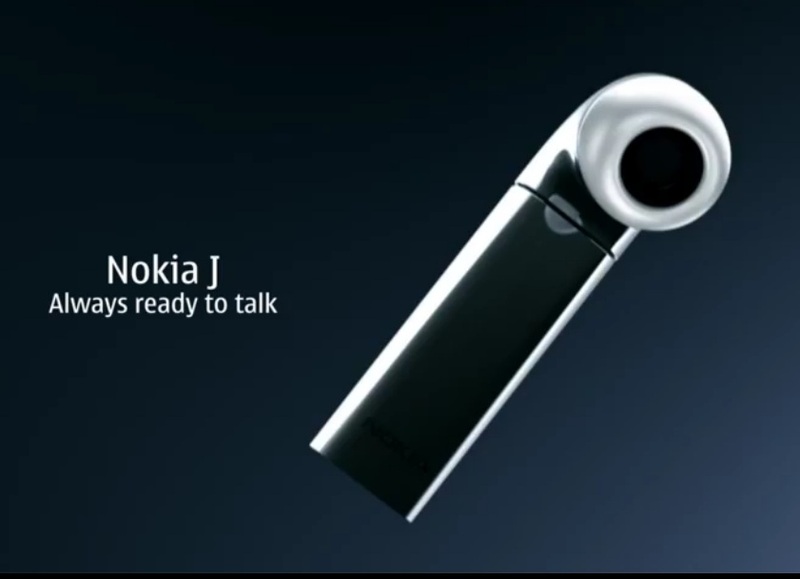 I’m not sure if this is just the Nokia BH-806 renamed or a new product but I’m liking the (re)name! Nothing to do of course with the fact that we now have the Nokia J(ay)! :p It is named J due to the shape of the bluetooth headset being J. Well in some fonts anyway (e.g. Calibri). Check out the video below. It’s really nicely done. This is the kind of care and attention I want to be feeling when I see videos about . It shows the product, it shows people using the product. It sells the product but not in an overbearing way with audacious claims. There’s terminology used such as “always ready” to simplify the concept of a certain feature and make it sound unique. There’s also excellent use of close ups. Not too much, not too little, just enough and just at the right time. This goes in the box of “good Nokia videos”. It’s perfect for a product launch video. « Pre-orders for Pink Nokia N8 32GB with Symbian Anna, receive on May 13th! PR2.0 really Coming soon?